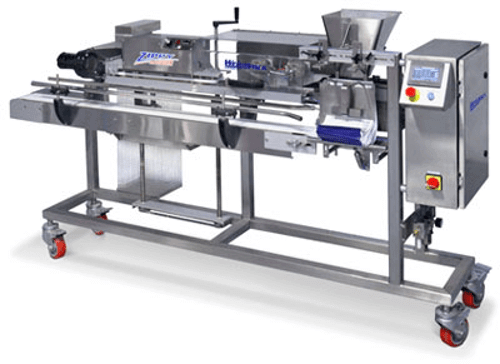 Our family of horizontal bagging machine for pre-made wicketed bags are designed to automatically open, fill and seal pouches including laminated or polyethylene materials, stand up pouches, and pillow pouches with a re-closable zipper or carry handle. 1. Load the pre-made wicketed bags by inserting them thru the two pins which will then support them. 2. 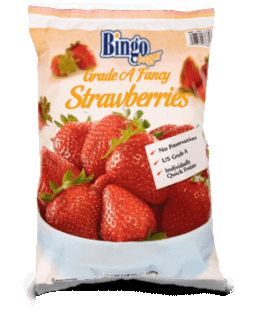 The Zippy Bagger™, Bingo Bagger™ or VS Bagger™ will automatically blow open the bag and once open, clamp down on the back side of the pouch. 3. 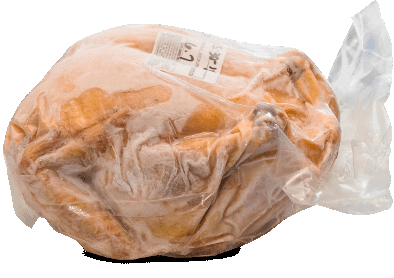 Once clamped open, the auxiliary filler or individual will fill the bag. 4. Once filled the finger mechanism will insert into the bag, holding it tight and then automatically tear it off the wicket pins and transfer to the bag sealer. 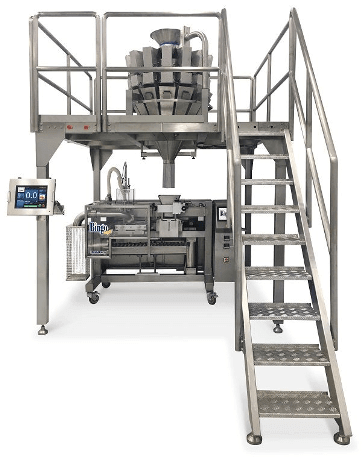 Integrate with any auxiliary filling machine including our PrimoCombi™, PrimoLinear™ and Star Auger™ filling machines. VS Bagger™ – For applications that do not require sealing or to integrate with an existing sealer or locking device. 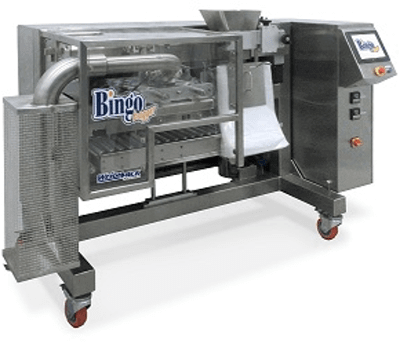 Bingo Bagger™ – Intermittent sealing jaws and has available upgrade for vacuum packaging. 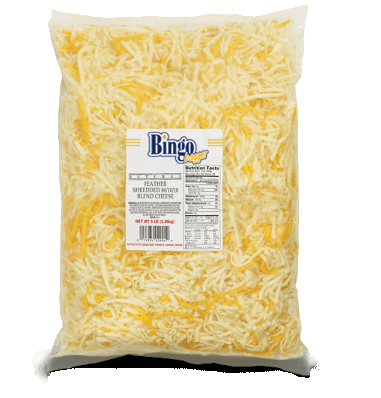 The Zippy Bagger is designed for higher speed filling requirements up to 35 bags per minute. 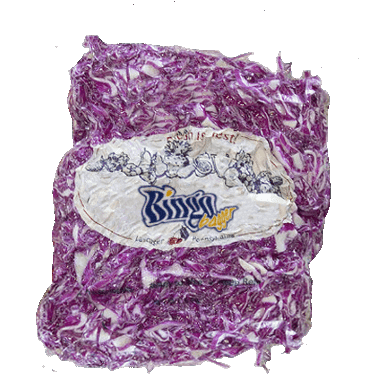 Unlike most pouch machines, the Zippy can laminated and low density polyethylene (LDPE) materials. 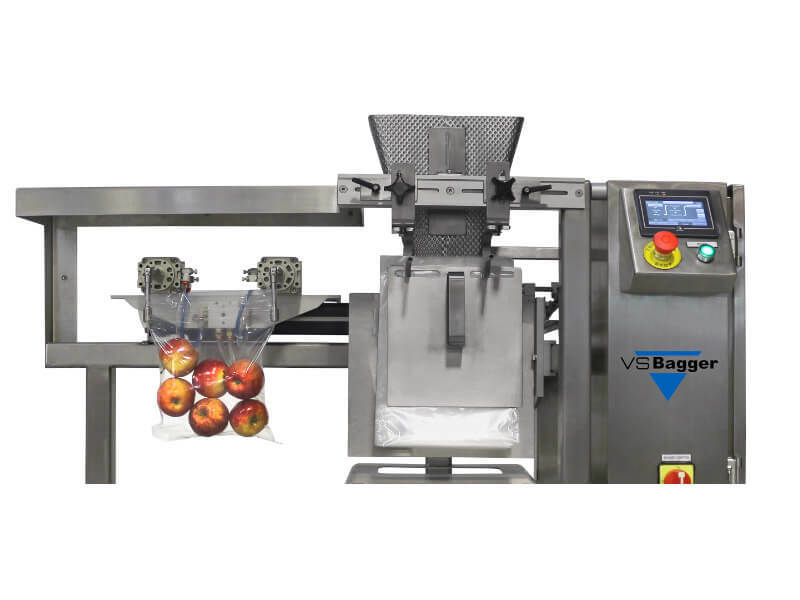 Built with a stainless steel frame and rotary sealing assembly, the Zippy Bagger includes a large color HMI, PLC controls and tool-less adjustment between bag sizes. 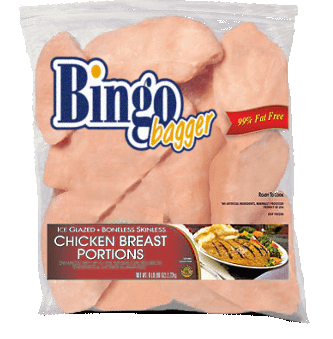 Unlike its sister models, the VS Bagger™ does not seal the pouch. In fact it’s the perfect partner to any banding, Kwik-Lok, twist tie machine or existing sealing device. 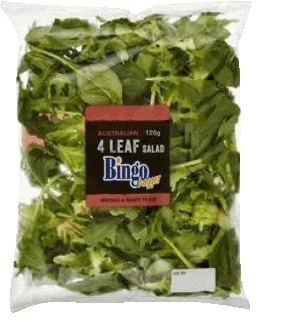 Easy to operate and automatically positions a pre-made bag, opens it and waits for the bag to be filled. After being filled, the bagger side shifts the bag and positions a new bag. 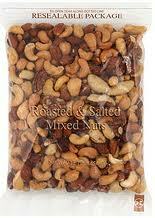 Perfect for pouches that do not require sealing or for those that do! 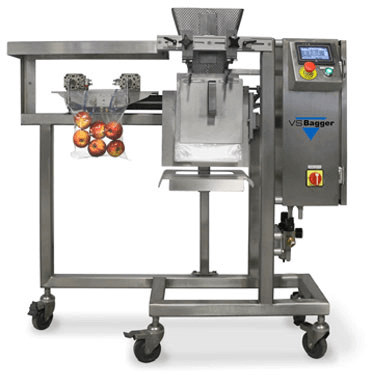 Built with a stainless steel frame and rotary sealing assembly, the VS Bagger includes a large color HMI, PLC controls and tool-less adjustment between bag sizes.